Hilda Murphy - Makeup Artist: Warm up your skin!!! 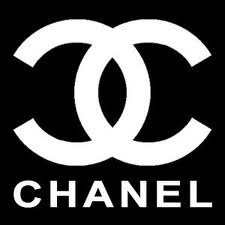 As my skin is alot paler in the winter I always tend to change my blusher. Two favourites of mine that I'm loving at the minute is Benefit Coralista and Mac Peachykeen. 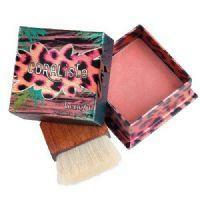 Benefit Coralista leaves a gorgeous finish on your cheeks. The powder is silky, has a very slight frost to it, and applies like an absolute dream. It can be built up for a soft flush of colour or stroked full on for a fantastic colour pay off! 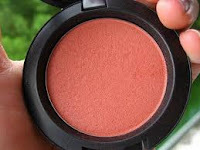 MAC Peachykeen...I am completely in love with this blush!! Its a fab colour,perfect for Irish skin: it's a peachy bright pink with accents of gold!! Being a MAC product, it is not cheap, but it's worth every penny! It goes on smoothly, is not too translucent, and lasts a very long time! !